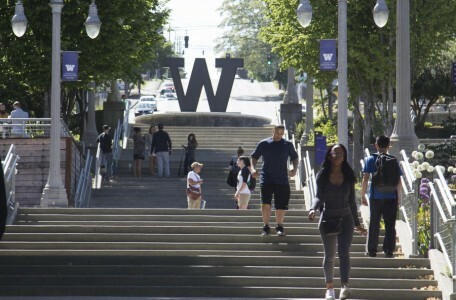 The University of Washington Tacoma is the host for the 20th Annual Conference for the Special Interest Group for IT Educators. The campus is located in downtown Tacoma Washington and has revitalized the downtown area. The campus is within walking distance of the Conference site and the conference hotels. The campus has grown to 5500 students since its founding in 1990. The Information Technology Program is the 37th ABET accredited program in the United States and has 210 students. Graduates of the program work for tech giants Microsoft, Amazon, T Mobile, Expedia, Infoblox, Boeing and many other companies throughout the South Sound. 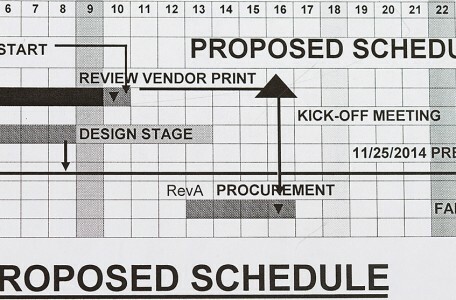 The conference runs from October 2 – 5, 2019 and will take place at the Greater Tacoma Convention Center, Tacoma, Washington. The theme for SIGITE 2019 is “Transforming IT Education.” IT Is a combination of Programming, Human Computer Interaction, Networking, Databases, and Web Technologies with an overarching security component. This unique blend of subjects is constantly changing, which makes for a unique challenge for IT educators to produce graduates ready for today’s workforce. 70% of our students come from our local community colleges, thus there will be a community college component to SIGITE 2019. Community colleges play a vital role in IT Education and improved interaction is needed. The Call For Papers for SIGITE 2018 is now available. The 19th Annual Conference on Information Technology Education will be hosted by Broward College and will take place at the Riverside Hotel. The conference is sponsored by the ACM Special Interest Group of Information Technology Education (SIGITE). The conference runs from October 3 – 6, 2018 and will take place at the Riverside Hotel, Fort Lauderdale, Florida. The theme of SIGTE 2018 is “Innovate, Educate, and Create.” The ability to inspire innovation and creativity comes from education. The conference theme seeks to showcase how educators from around the world use innovative techniques to prepare their graduates for the workplace. Information Technology in education needs a culture and SIGITE serves as its center. While the forts from Fort Lauderdale have disappeared, SIGITE 2018 will help spread new ideas into new frontiers. The aim of this conference is to link education to innovation and creativity. The submission deadline for SIGITE/RIIT 2017 is rapidly approaching. Thanks to all procrastinators out there, the submission deadline has been extended to Monday, June 19, 2017. The Call For Papers for SIGITE/RIIT 2017 is now available. 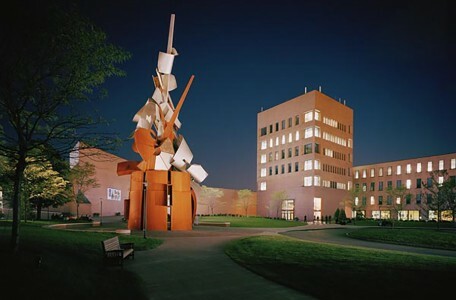 The 18th Annual Conference on Information Technology Education and the 6th Annual Conference on Research in Information Technology (RIIT) will be hosted by Rochester Institute of Technology and will take place at the Hyatt Regency Rochester Hotel. Both conferences are sponsored by the ACM Special Interest Group of Information Technology Education (SIGITE). The conference runs from October 4 – 7, 2017 and will take place at the Hyatt Regency Rochester Hotel, New York. The theme of both conferences is “Enabling the Future.” From its establishment in the early 1800s, Rochester, NY has long been a city that leveraged innovation. The Erie Canal allowed Rochester millers to ship their flour across the state to Albany (earning it the nickname, “Flour City”), flexible photographic film allowed George Eastman to grow his Kodak empire, and today photonics are creating new possibilities. The canal, the flexible film, and photonics are all enablers, but in the Internet of Things, ubiquitous computing, and smart communities, information technology is the enabler. The networking, the massive data stores, and the user experience all depend on information technology. 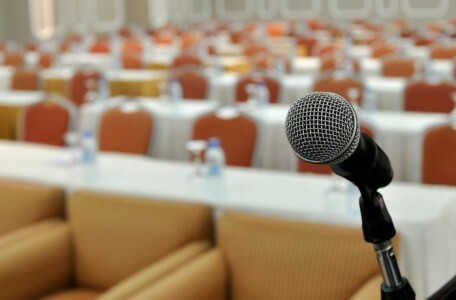 The aim of the conferences is to showcase how information technology enables the future. The submission deadline for SIGITE/RIIT 2016 is rapidly approaching. Thanks to all procrastinators out there, the submission deadline has been extended to Wednesday, June 15, 2016. The Call For Papers for SIGITE/RIIT 2016 is now available. The 17th Annual Conference on Information Technology Education and the 5th Annual Conference on Research in Information Technology (RIIT) will be hosted by University of Massachusetts Boston and will take place at the Back Bay Hilton. Both conferences are sponsored by the ACM Special Interest Group of Information Technology Education (SIGITE). 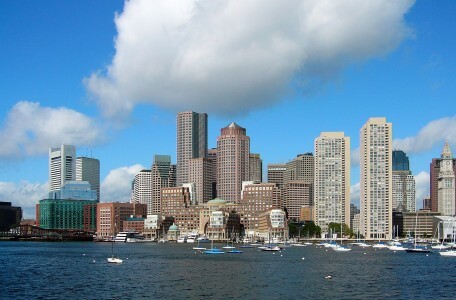 The conference runs from September 28 to October 1, 2016 and will take place at the Back Bay Hilton in Boston, Massachusetts. The theme of both conferences is “Securing Our Future.” Since the time of the Revolutionary War, Boston has been involved in establishing a secure future for this country. While many people still think of the military aspect when it comes to security, as information technologists we know that the digital aspect is a growing threat for the future. Cyber security and information assurance are just two of the many topics that have become incredibly important. How do we develop software applications and hardware infrastructures that are dependable, resilient, and secure? We seek submissions that address ways for information technologists and information technology educators to enable a secure future, directly and through our students. The submission deadline for SIGITE/RIIT 2015 is rapidly approaching. Thankfully for all procrastinators out there, the submission deadline has been extended to Monday May 25, 2015. The Call For Papers for SIGITE/RIIT 2015 is now available. 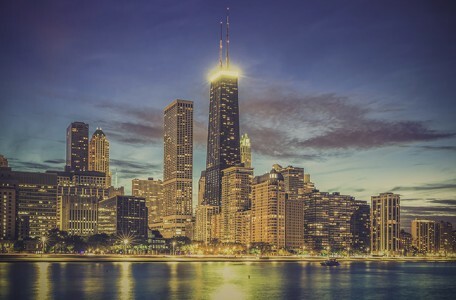 The 16th Annual Conference on Information Technology Education and the 4th Annual Research in IT Conference will be hosted by DePaul University and will take place at the DePaul Loop campus in Chicago, Illinois. Both conferences are sponsored by the ACM Special Interest Group for Information Technology Education (SIGITE). The conference runs from September 30 to October 3 and will take place at the DePaul Loop campus in Chicago, Illinois. 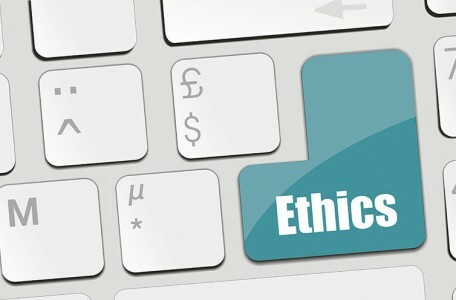 SIGCAS is the ACM Special Interest Group that addresses the social and ethical consequences of widespread computer usage. SIGCAS’ main goals are to raise awareness about the impact that technology has on society, and to support and advance the efforts of those who are involved in this important work. SIGCAS collaborates with other ACM bodies that are engaged in related work, such as USACM, SIGITE and SIGCSE. This year, SGICAS will be running a Pre-Symposium Event at this year’s SIGCSE in Kansas City, Missouri, Wednesday, March 4, 2015, from 1:30pm to 4:30pm Central Standard Time. The title for this year’s event is Computing for the Social Good: Educational Practices (CSG-Ed), an umbrella term meant to incorporate any educational activity, from small to large, that endeavors to convey and reinforce computing’s social relevance and potential for positive societal impact. This SIGCAS sponsored symposium is an opportunity for CSG-Ed practitioners to present their projects/practices. The goal is for current and future CSG-Ed practitioners to share best practices, discover new collaborators, review common pitfalls (and how they can be avoided), and discuss how SIGCAS can support the many varied individual and group CSG-Ed efforts. To find out more, visit SIGCAS. CSEDU 2015, the International Conference on Computer Supported Education, aims at becoming a yearly meeting place for presenting and discussing new educational environments, best practices and case studies on innovative technology-based learning strategies, institutional policies on computer supported education including open and distance education, using computers. In particular, the Web is currently a preferred medium for distance learning and the learning practice in this context is usually referred to as e-learning. CSEDU 2015 is expected to give an overview of the state of the art as well as upcoming trends, and to promote discussion about the pedagogical potential of new learning and educational technologies in the academic and corporate world. SIGITE 2019 Conference Website Launched! SIGITE is the Association for Computing Machinery’s Special Interest Group for Information Technology Education. Our members include information technology faculty (teachers and researchers), students, and industry professionals. With over 400 members worldwide, SIGITE drives the creation and dissemination of the computing discipline of information technology. The organization has created a model undergraduate curriculum and helped create accreditation guidelines for IT programs, and is now defining and promoting IT research.